Why Young Living and not the cheaper brands? Oils have been around for centuries, now a days though it’s important to pick the right ones. There are so many ‘cheap’ versions out there that don’t have the quality of Young Living and that is why I decided to go with this company. Please, if you do go with other company DO NOT ingest them unless the bottle says so. Many Essential Oils are made with chemicals and synthetics that can do more harm than good. Young Living’s oils are therapeutic grade. The video below shows a little bit about the company. 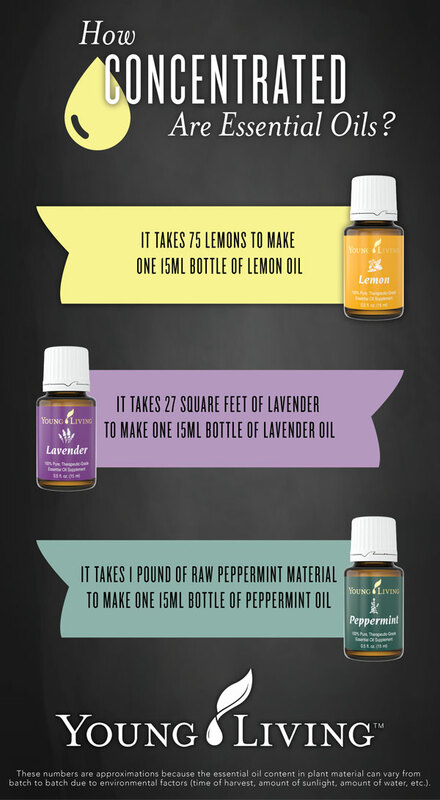 How to get started with a Young Living Essential Oils Wholesale Account and save 24%! BONUS: Sign up with me and I will send you an Essential Oils Reference guide FREE. Young Living Essential Rewards (ER) – During the sign up process you can also sign up for the ER program (this step is optional). The ER program allows you to save on shipping costs and earn credit for every ER purchase along with monthly bonuses. To stay enrolled in the ER program you need to place at least a 50PV order a month. I would recommend signing up for this as it’s doesn’t cost anything and if you are like me you are going to find that you buy more that 50v a month. Also the bonuses are great!! After you sign up, send an email to nurserobyn21@gmail.com letting me know that you signed up through this promotion so I can send you the reference guide. IMPORTANT: This promotion is only available when you sign up with the sponsor ID and enroller ID as #1849964! The contents found on Natural Nurse robyn are not intended to diagnose, treat or cure. If you have concerns, please contact a doctor before altering your health care routine. If you feel as if you are having any adverse side effects please stop using the product immediately and consults a physician. I am not accountable for action that you may take in regards to the material on this website.